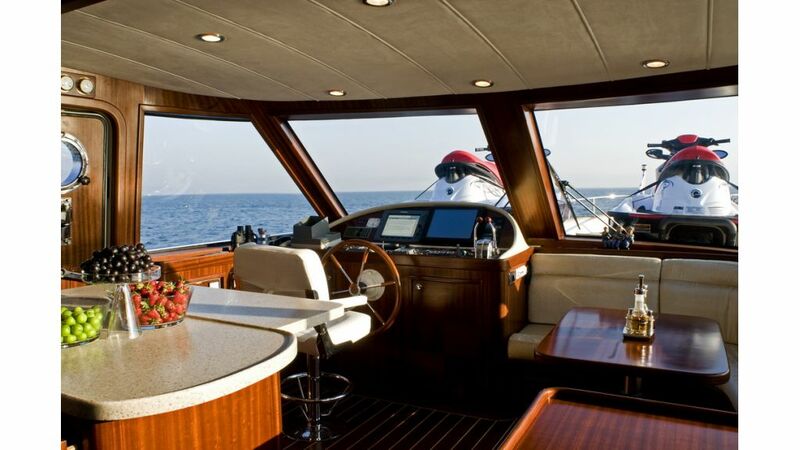 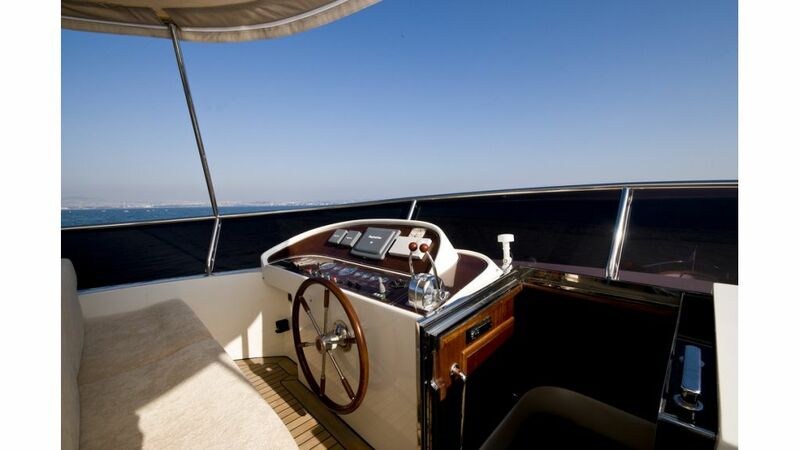 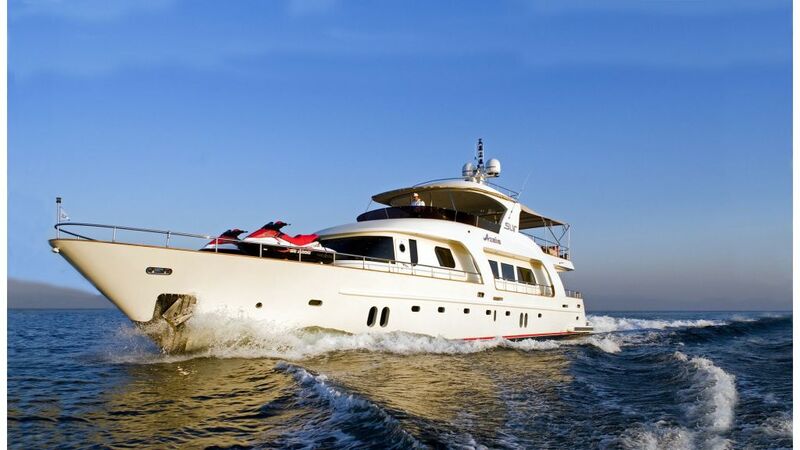 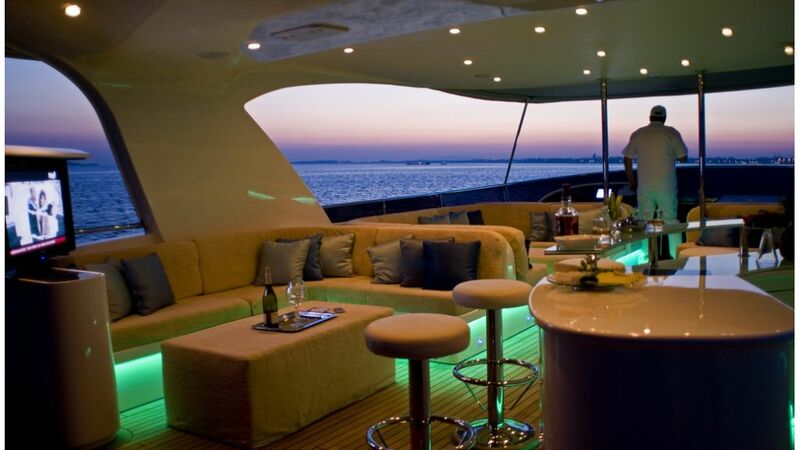 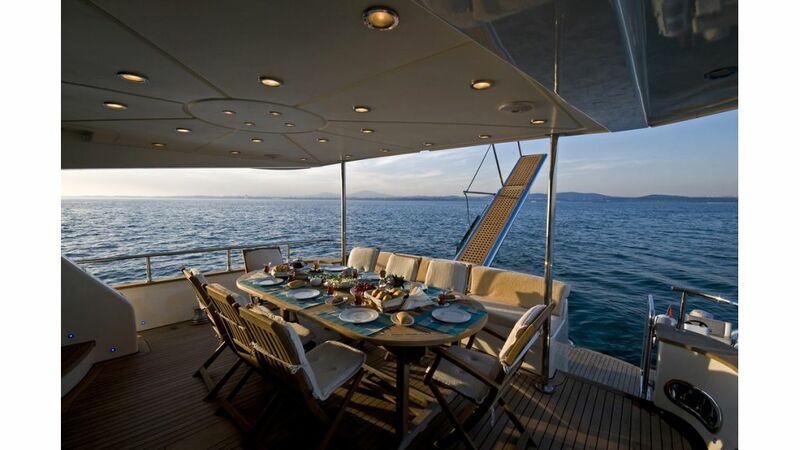 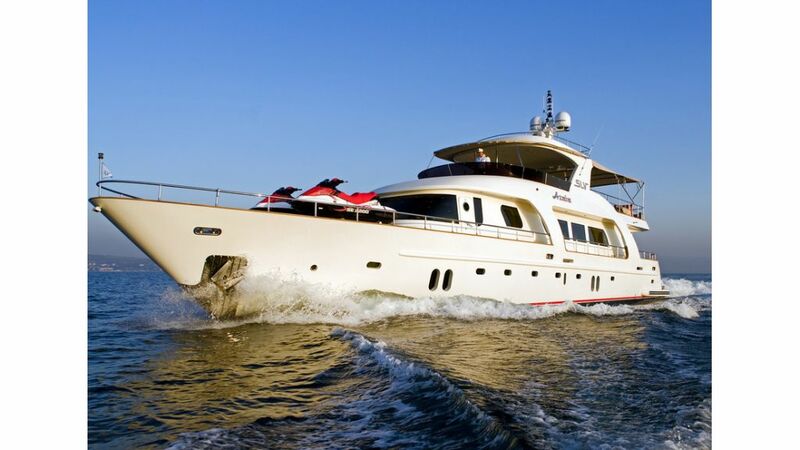 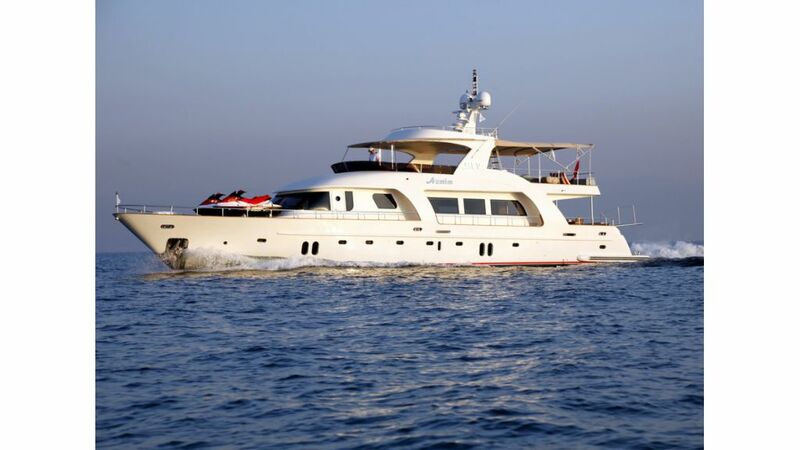 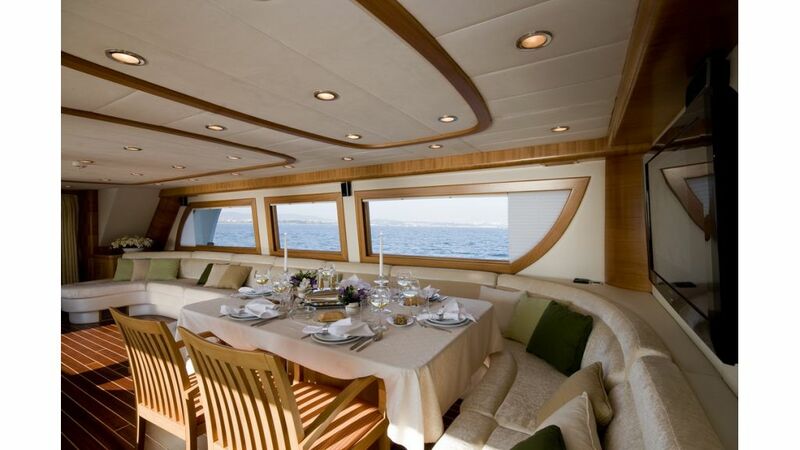 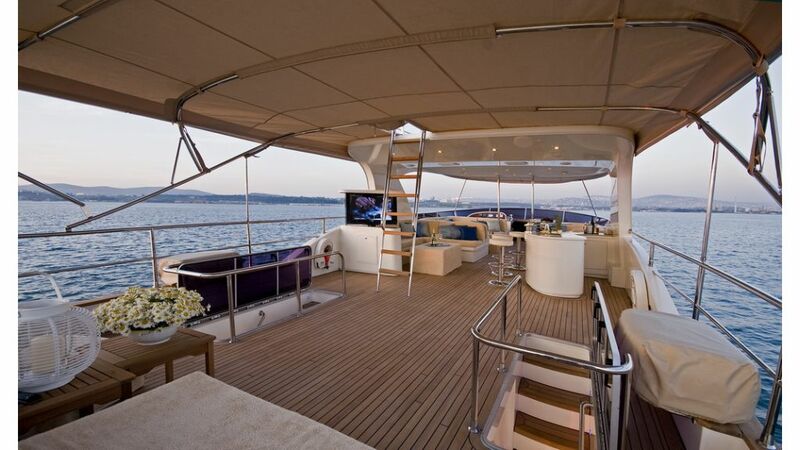 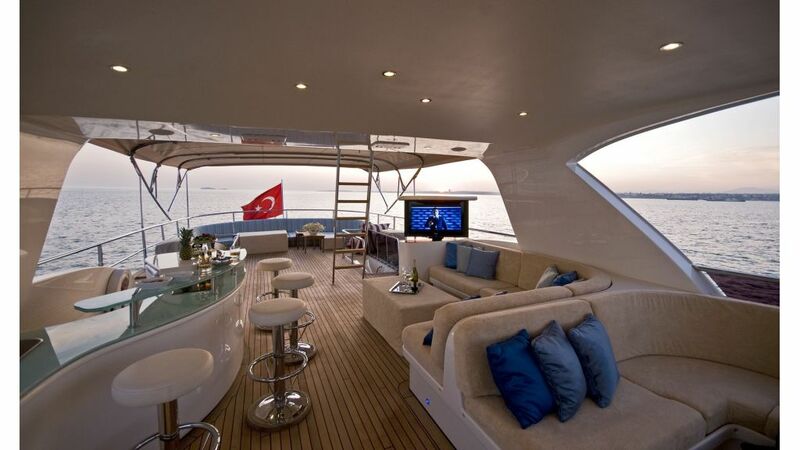 Motoryacht Azmim is a 29.7 metre motor yacht which was built and launched on 2000. 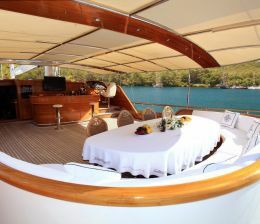 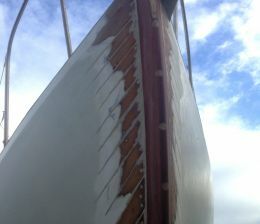 She is a Custom Made vessel which was also refitted in 2010. 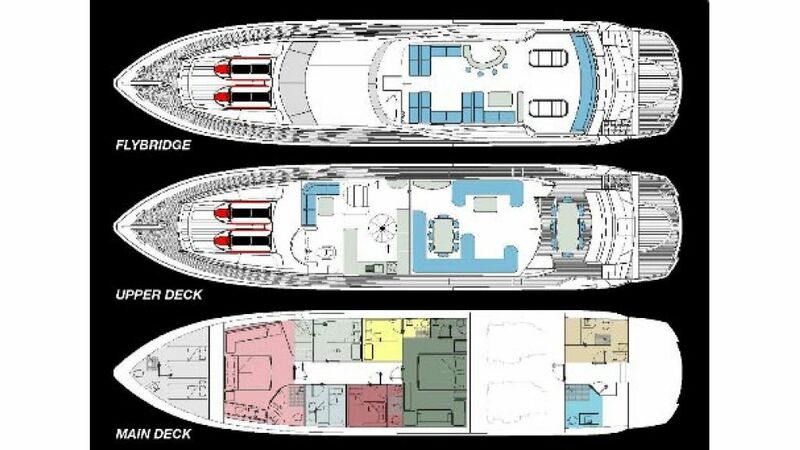 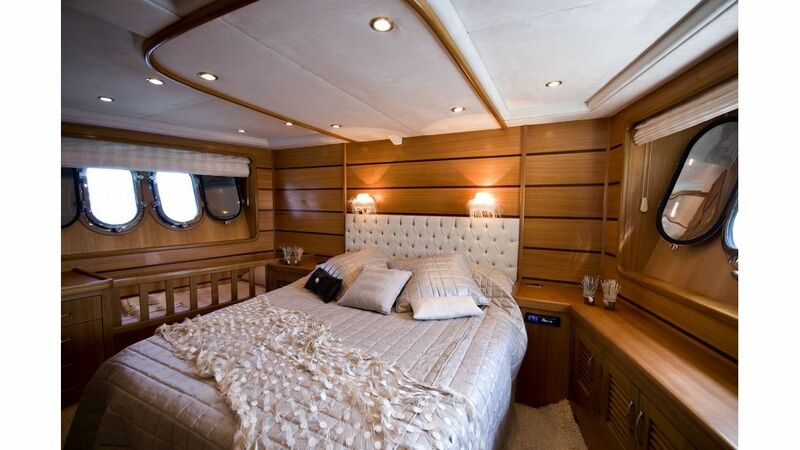 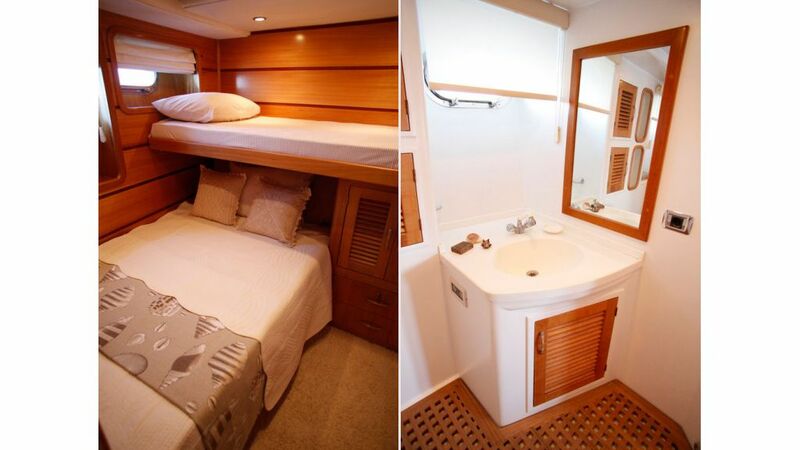 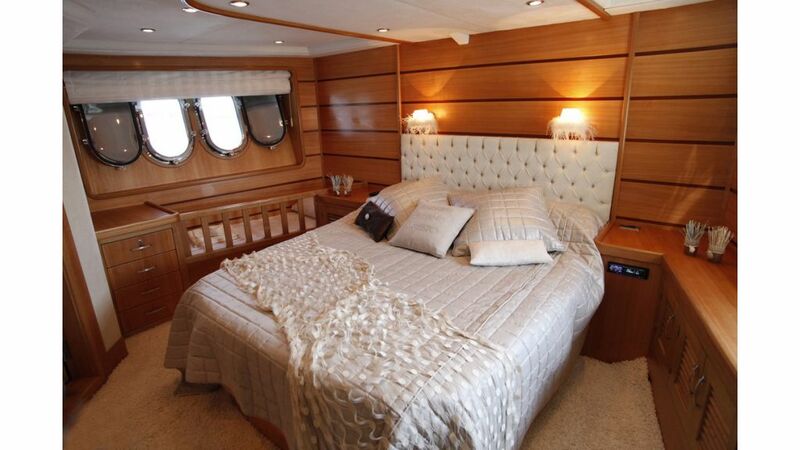 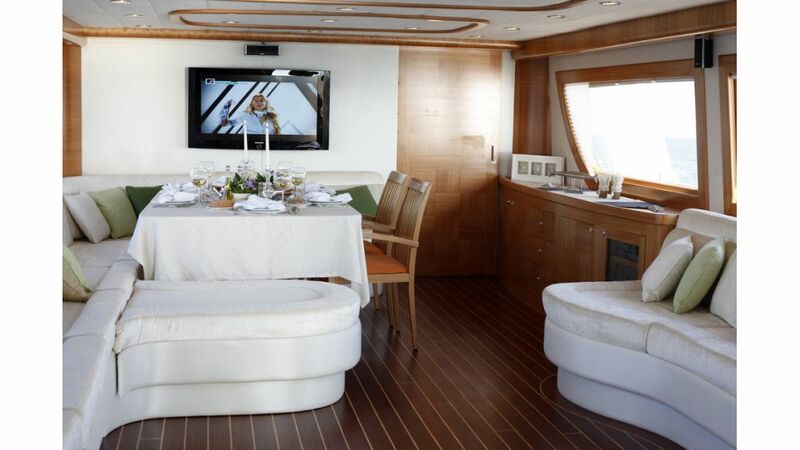 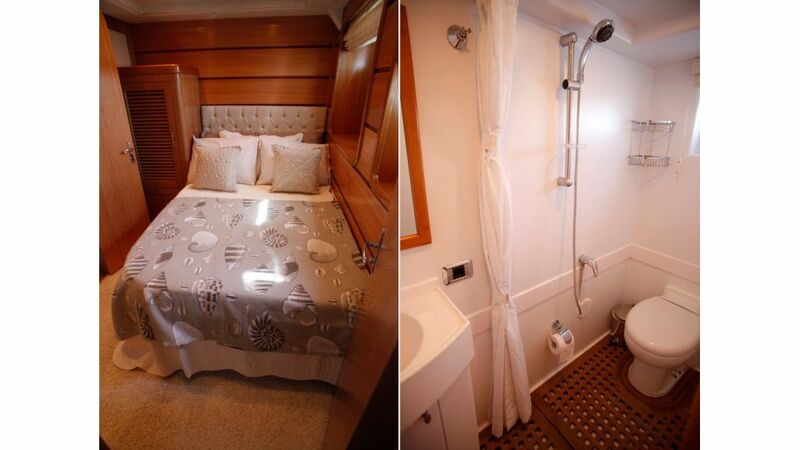 Azmim’s Accommodation can sleep up to a maximum of twelve guests in her six stateroom layout which features two master cabins and four double cabins. 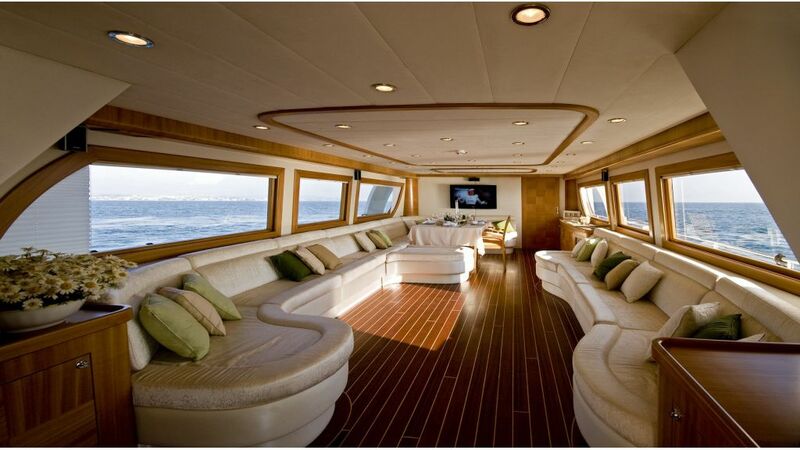 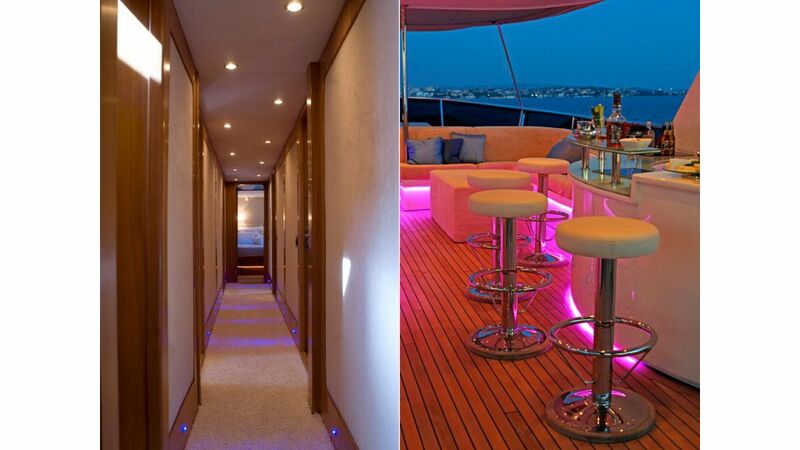 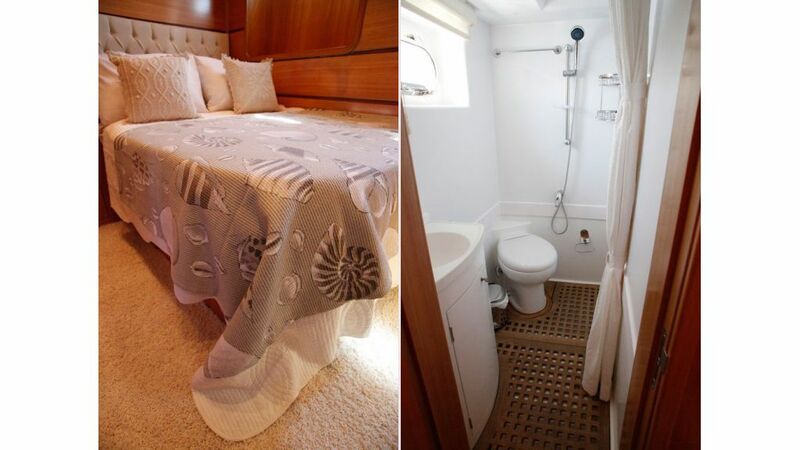 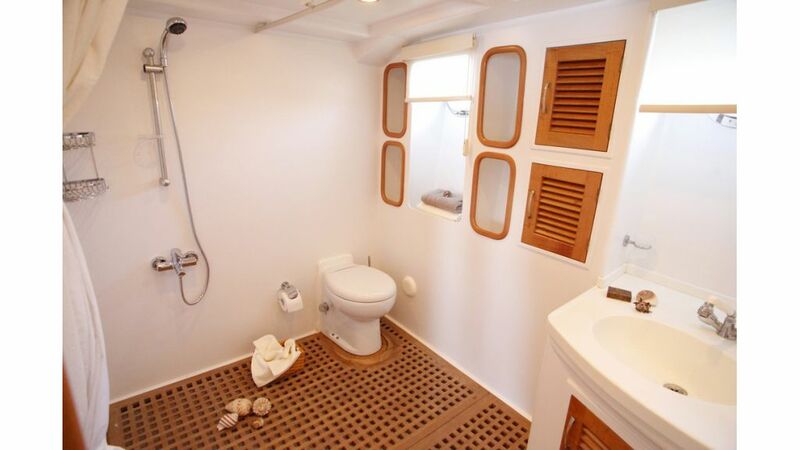 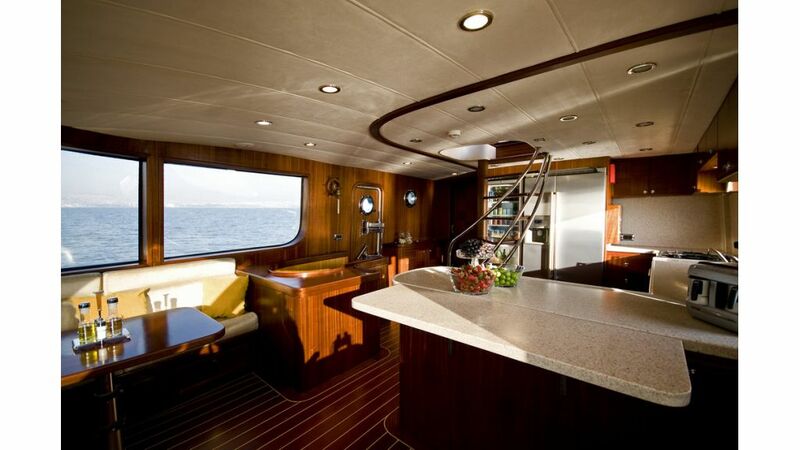 She also has the facilities to accommodate for her crew.